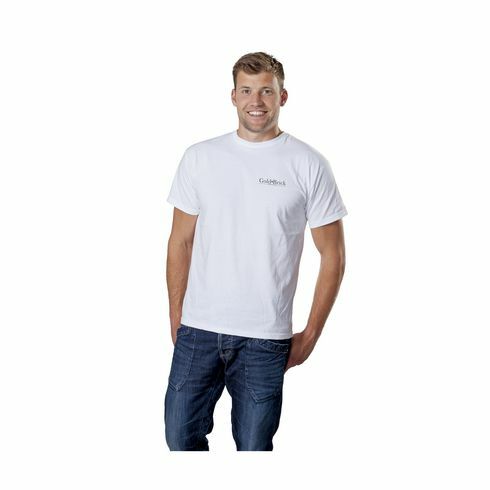 Mens T-shirt from the brand Fruit of the Loom ~ 100% cotton ~ 160 g/m² ~ double stitched hems ~ right angled sleeves. Available sizes: S, M, L, XL and XXL. 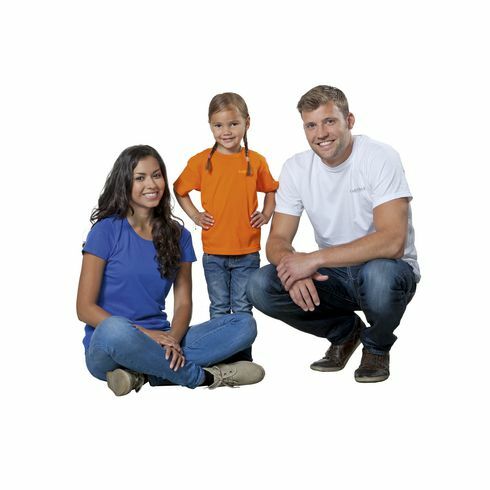 These T-shirts can be ordered in combination with the Imago ladies and children's T-shirt.